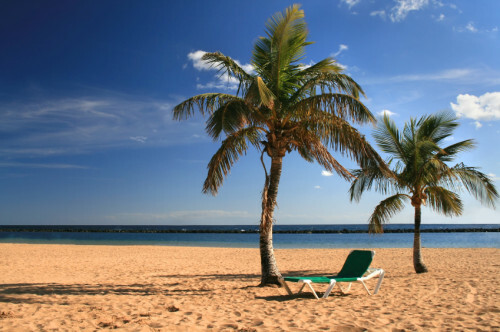 Celebrate New Year in Canary Islands: Gran Canaria from Germany for €58! UPDATE 16.1.: super cheap last minute flight from Nuremberg to Gran Canaria is now available for only €51! Fixed dates: 18.1.-25.1., book here! Expedia now offers last minute charter flights to Canary Islands from Germany perfect for celebrating start of 2015 in warm weather. 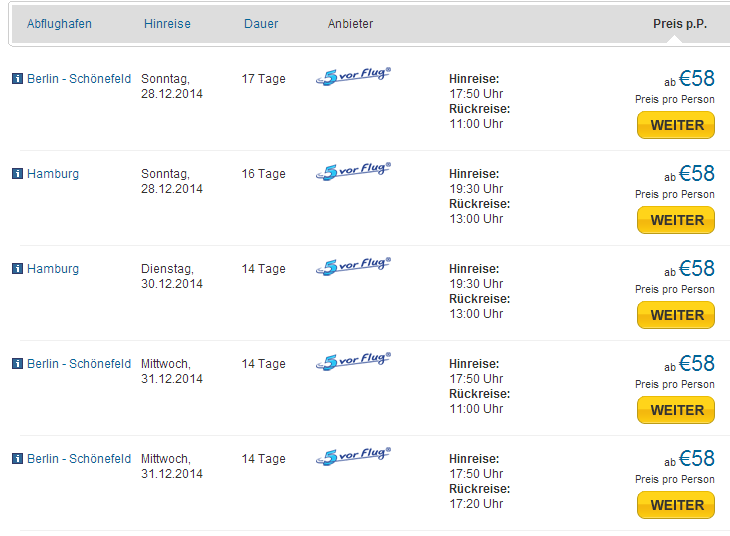 Return ticket from Hamburg or Berlin to Gran Canaria will cost you only €58! Book your tickets through Expedia. « Cheap flights to Argentina: Buenos Aires from Berlin for €396!